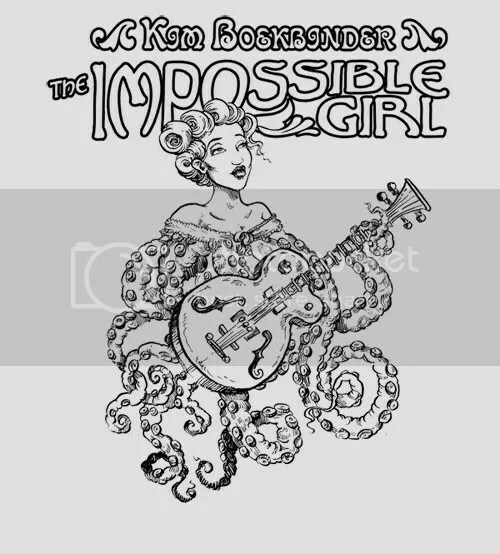 “The Impossible Girl” visits Dr Sketchy’s this Sunday as part of her Australian tour! Forget where you are, let your heart dance, and fall in love with the world Kim invites you into. Kim is in Australia for a short time to film a number of film clips for her upcoming album release. 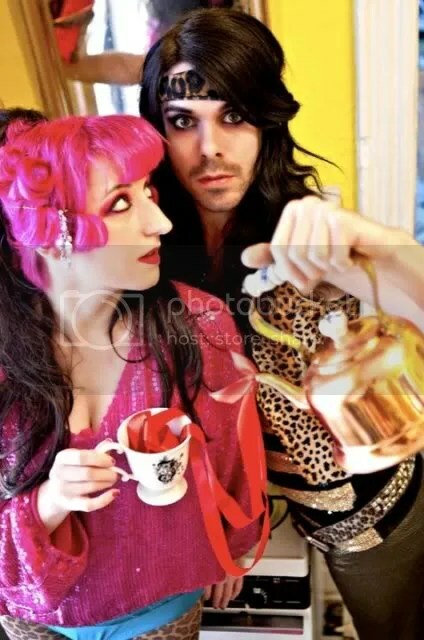 Mel Knight and Kim shared Molly Crabapple’s apartment in New York earlier this year and made a promise to hold a Dr Sketchy’s session together – and its going to happen THIS SUNDAY! Truly a session not to be missed this is a very special occasion to see a one of the most moving and talented performers living their art right now. Please make the effort to come and not only hear the wonderful Kim sing but sketch her as we get her to stay still for just one afternoon! Please join Kim Boekbinder as she and her companion, Agent Cleave create magic on the stage of The Order for us this Sunday July 25th.